Romance never gets old, and technology grows everyday. 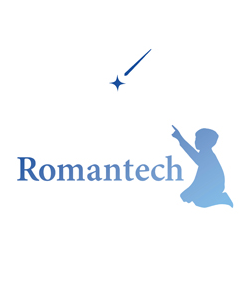 Romantech blends those two everlasting elements to create new and creative ways of sharing love. We think about those small details that sometimes forgotten to give more surprising effect in people's love moments.